The wait is over! What wait? 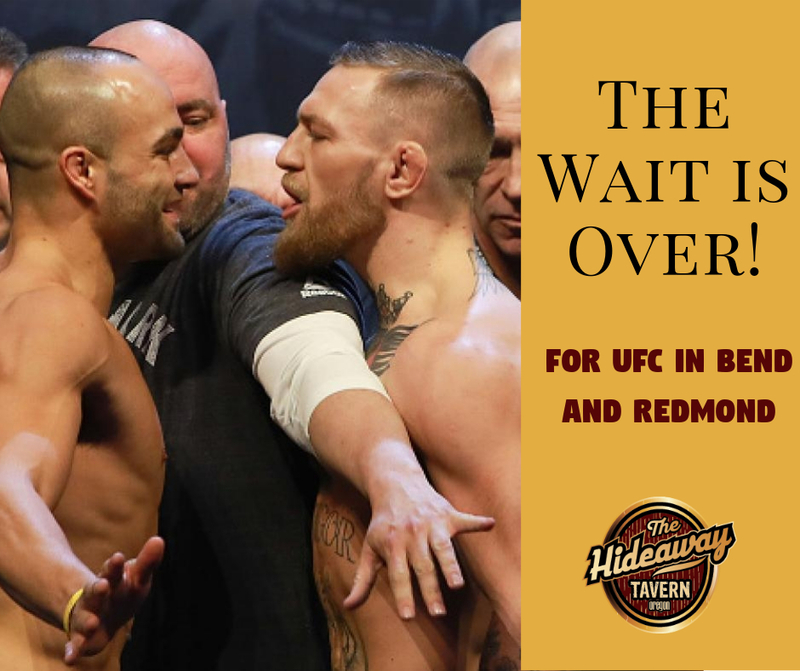 Well, the wait for Khabib vs. McGregor AND the wait for Redmond, Oregon, to have a sports bar with pay-per-view UFC fights! Join us Saturday, Oct. 6th at either our Redmond OR Bend location for UFC 229 where Khabib will take on McGregor for the World Lightweight Championship. Prelims start at 5pm, main event at 7pm. 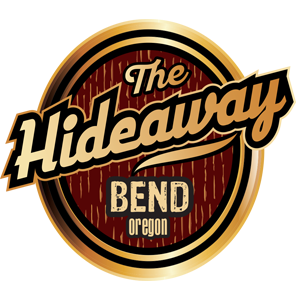 $10 cash cover after 4:30pm gets you in!